Who knows more about safety on the roads than police? We’re about to find out, as powerful trucking interests and a county sheriff square off over semis with heavy loads in Oklahoma. Payne County Sheriff R.B. Hauf recently testified before Congress on the issue. He says it’s not rocket science. 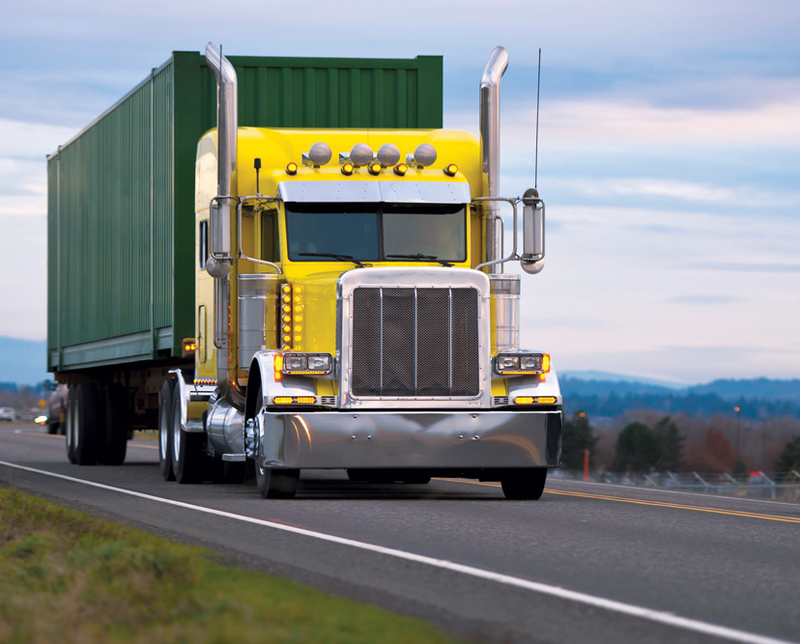 Semitrucks with larger, heavier loads will obviously endanger Oklahoma roads and drivers. Opposed to the public safety-oriented approach is the Americans for Modern Transportation, a trade group representing companies in the trucking and shipping industry. Bigger trailers will “ease congestion,” it says. The debate takes place against the backdrop of upcoming votes on the federal spending bill. Trucking companies want Congress to order states to increase size and weight limits on double-trailer trucks. The proposal allows each of the tandem trailers to be as long as 33 feet. Single trailers are about 53 feet long. “Heavier and longer trucks mean higher safety risks for Oklahoma motorists and first responders alike,” Hauf told Congress, according to an article from NewsOK.com. “From a law enforcement standpoint, it increases the braking distance when you increase the weight. Also, the severity of the crashes tend to be naturally worse when you have heavier trucks,” Hauf told the Oklahoman. The smart money — especially these days — is on the trucking companies.